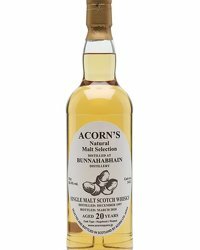 Bunnahabhain Distillery will unveil two special edition Fèis Ìle 2018 single malt bottlings at the annual Islay Festival of Music and Malt from 25 May to 2 June 2018. 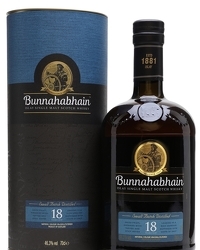 The Moine Oloroso Finish bottled in 2007 and the 15 Year Old Spanish Oak Finish are two very different spirits even though they were both produced from the same still at Bunnahabhain. Derek Scott, Brand Director for Malt Whisky at Distell, says the difference is down to the malted barley. 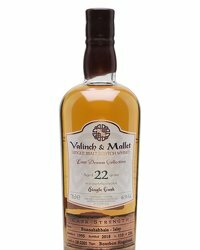 “We used peated malted barley to give the Moine Oloroso Finish its smoky taste. If you translate the words Moine Oloroso from the Gaelic and Spanish it means ‘scented peat’. 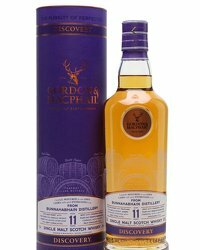 And this is also reflected in the deep rose gold colour of the whisky and the hint of driftwood in the taste. As part of the festival, visitors to Islay will be able to purchase both the Moine Oloroso Finish (RRP £95) and the Spanish Oak Finish (RRP £250) from the distillery. 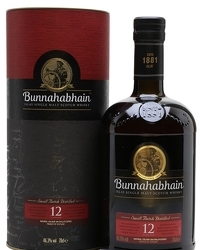 A packed itinerary of tours and tastings has been developed to give visitors the chance to experience the island’s most northerly distillery and on Friday, 1 June, the distillery will host a special Bunnahabhain Fèis Ìle Day, where visitors can attend a variety of events. These include warehouse walks, production tours and the popular dram sessions in Warehouse 9, with exclusive tastings of unpeated and peated (moine) Bunnahabhain straight from the cask.